The paradox that nearly all families come to know: The exhilarated student driver ready to tackle the world with their recently acquired driver's license; versus the loving, yet fearful parents who have to watch them set out on their own. Parents will always want to know where their kids are at, as well as whether they have made it to and from their destination safely. In today's world, the easiest and quickest for a student driver to communicate their location is with the use of text-messaging. However, parents worry that their children may engage in texting while driving. In addition, parents want their children to develop a sense of responsibility, exhibited by their ability to return home by a set time. 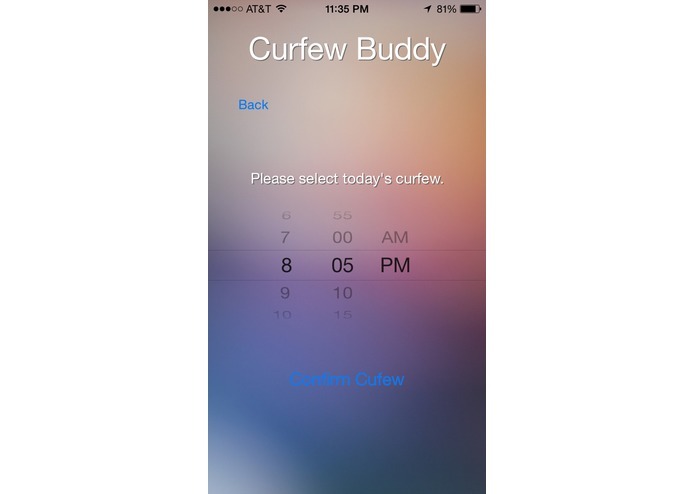 The Curfew Buddy provides a much needed solution to both of these issues. 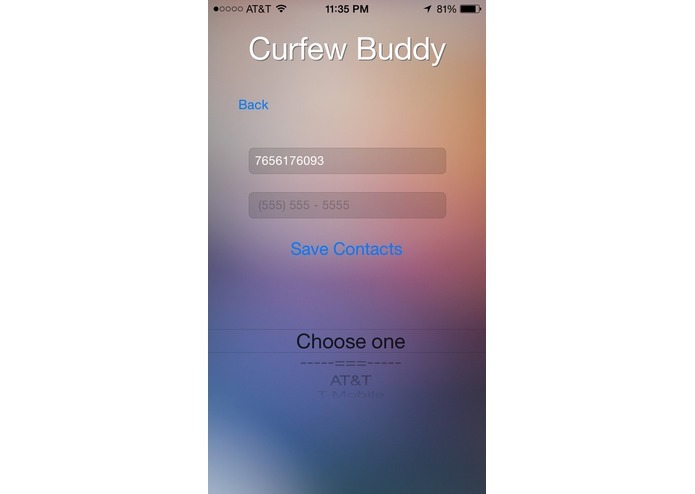 While the Curfew Buddy will send reminders to the student driver, as to when to be home, it goes much further than a simple curfew reminder app. 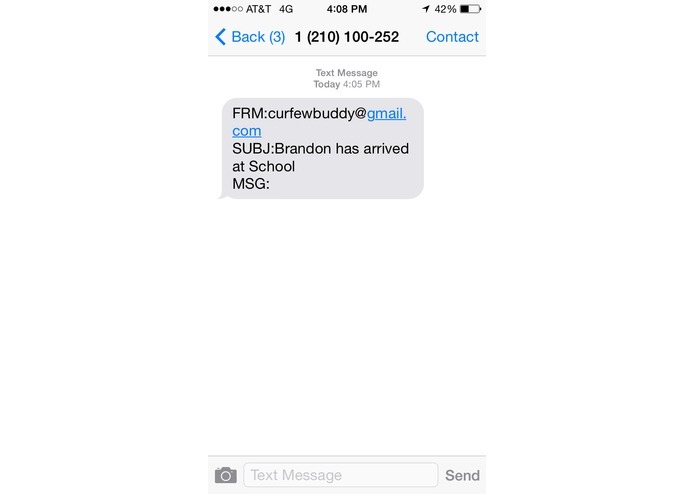 The Curfew Buddy allows parents to know where their child is at when traveling to and from destinations. However, the Curfew Buddy stands out from traditional "kid tracker" apps, in the sense that this app is designed to help teen drivers and their parents, simultaneously. 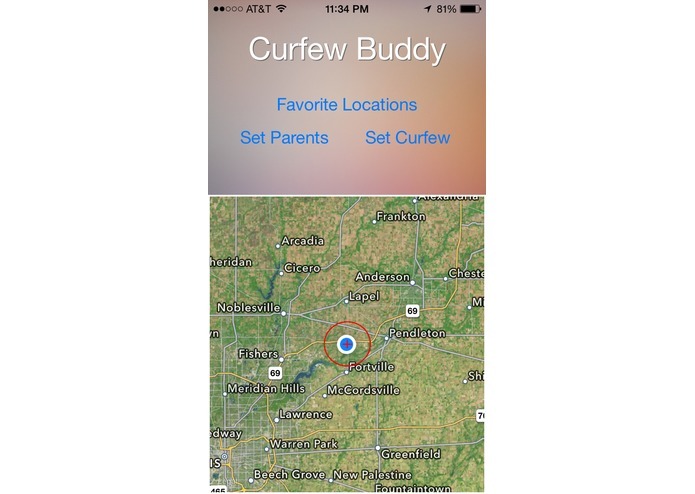 Unlike other "kid tracker" apps, the Curfew Buddy doesn't simply provide parents with the GPS coordinates of their teens. Rather, it automatically alerts parents when their teen has arrived or left predetermined locations. The automatically generated notifications reduce the chance of teen drivers texting, while driving. This way, the teen is not being "tracked", yet parents can have ease of mind because they will know that their teen has arrived safely at his or her destination.